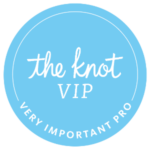 Home » Farmstead Blog » Event Planning » Say Yes to Seating Charts! 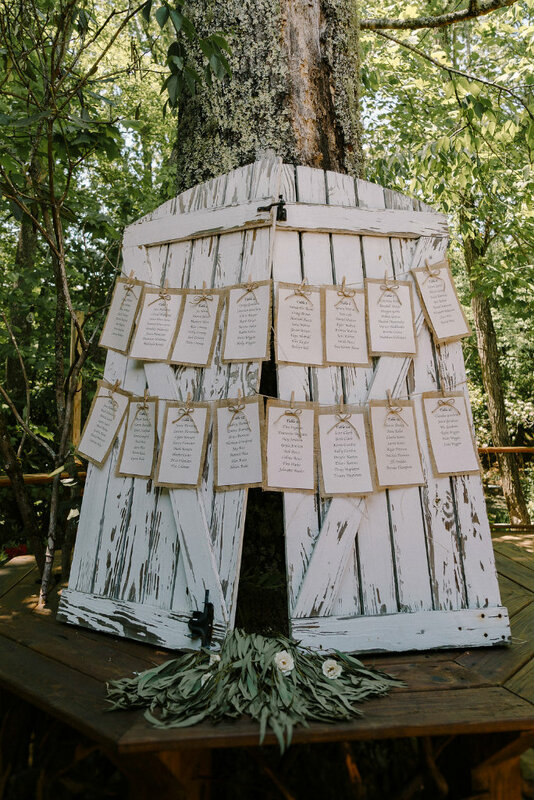 Seating charts are not always looked at as a wanted thing by the free flowing bride and perhaps over executed by the more detail oriented bride. But no matter the bride, all want their day to go smoothly. Not all seating charts are the same either. 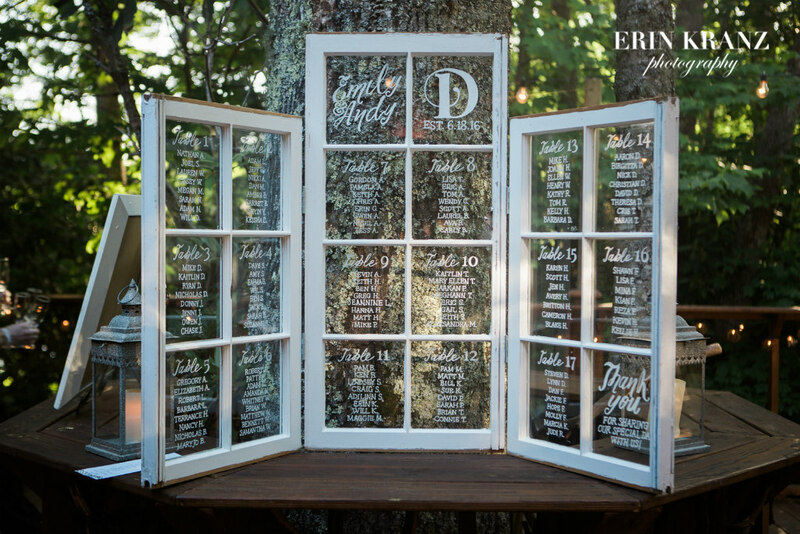 From a paintbrush at a picnic wedding or for a more formal setting, scripted font on a mirror with a metallic frame will bring the elegance and sparkle to any venue. Seating charts don’t have to be white paper on a board. 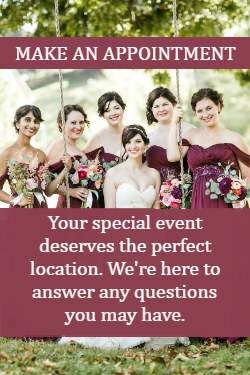 Give it your own unique twist to tie in your own story or your venue’s style. Something to think about when preparing a seating chart; you don’t have to assign every person a specific seat. This can make things complicated, stressful, and creates too much work for the couple. Unless you feel the need to give everyone a place if you have a group that part may not get along with others. Just by putting your guest at specific tables will organize them and give them a space. Guests prefer being told where to go so they don’t have to question what area to be in. Also by assigning tables you can make sure your family and close friends have a place near the bride and groom. 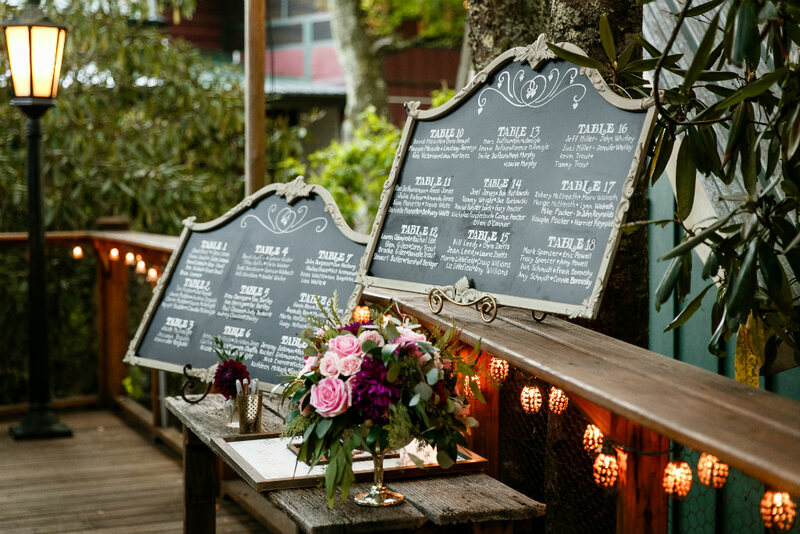 A great extra when it comes to seating charts is they can double as your favor. 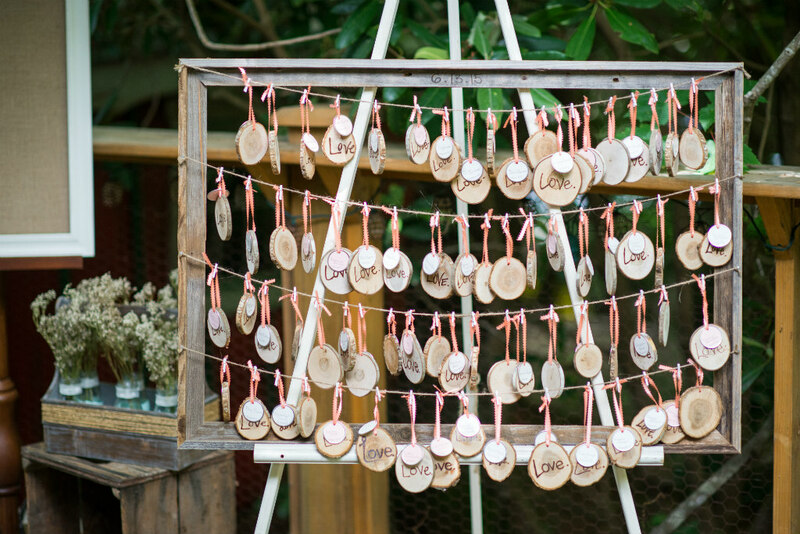 For a rustic mountain venue; small pine tree rounds with the bride and grooms mark tied with a string make a great ornament favor for Christmases to come. Even fruit with a toothpick flag and the guests name can create something for the guests to look forward to for the future. Don’t over do it. Keep it simple and fun your guests will only stay in their chairs until its time to dance the night away.